Aircraft are only a small piece of a drone program. 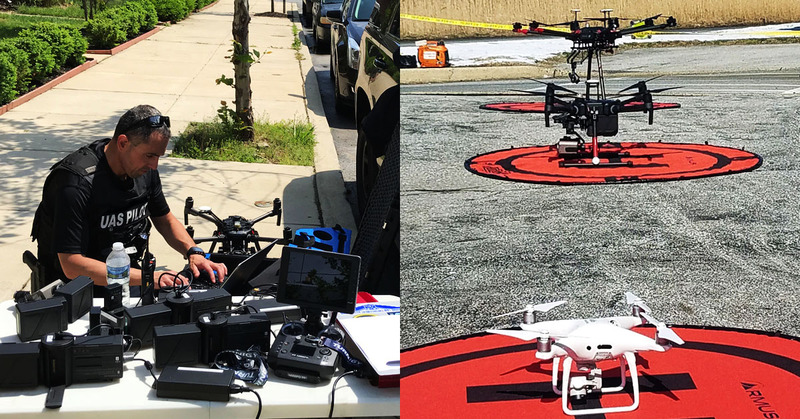 Along with having technical proficiency, managing a fleet of drones requires an understanding of the laws and regulations of each municipality and state, as well as the federal level. This course covers the many aspects of program management that must be addressed prior to launching a program, and also maintaining it once it begins operating. Intended as a starting point for the creation of a successful drone program, students will receive hands-on knowledge of the DJI Flight System via Drone Program Point Person (D3P™) training. Note: An FAA remote pilot certificate (Part 107) is not required but highly recommended to take this course. If you do not have an FAA Part 107 remote pilot certificate, please consider registering for our Professional Drone Pilot: Ground School and FAA Part 107 Test Prep. Anyone responsible for starting a drone program or managing a drone fleet for an organization.